This far corner of the UK is bursting with a host of incredibly photogenic spots all concentrated in a relatively small area. With geological marvels, rugged coastlines, historic castles and a whole lot more, Northern Ireland has so much to offer. 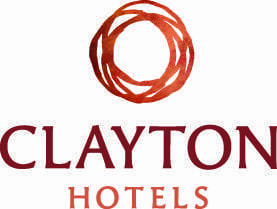 The Maldron Hotel Belfast City conducted a study to find out the most Instagrammed places in Northern Ireland, so bring your phone and start racking up those likes! 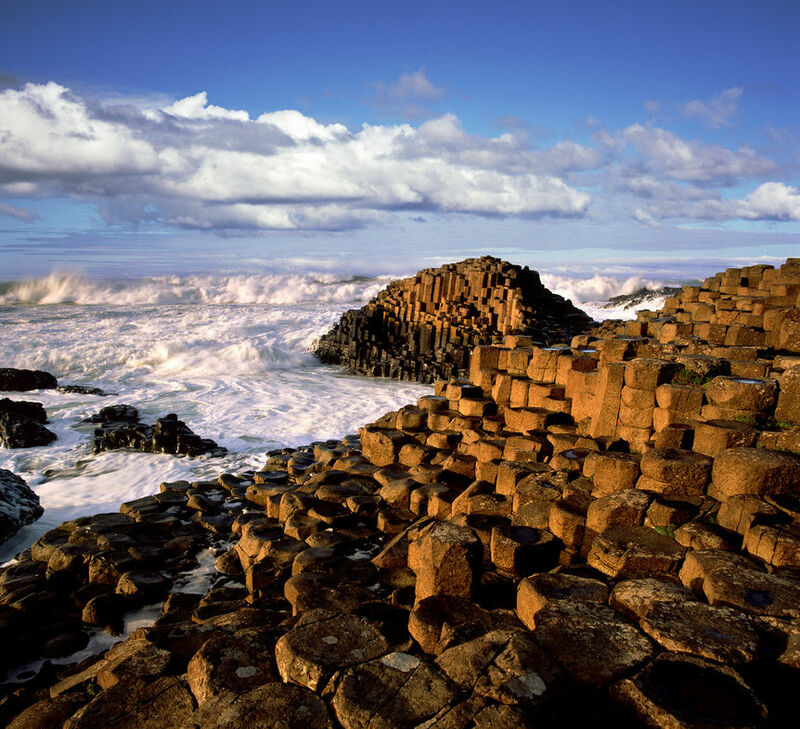 When you visit Northern Ireland’s only UNESCO World Heritage Site, you’ll be in no doubt as to why this geological wonder sits at the top of the Instagram tree. 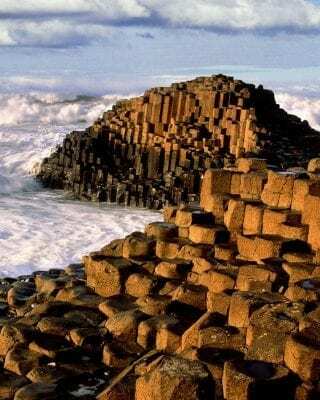 Situated on the rugged Antrim coast and easily under 1.5 hours from Belfast, the 40,000 volcanic basalt rocks create a spectacular pathway over the wild North Atlantic Ocean. You can read up about the striking geological formations and the area’s unique creation story at the visitor centre. Look across the causeway and imagine how giant Finn MacCool used the massive stepping stones to run away from his Scottish rival, Benandonner. 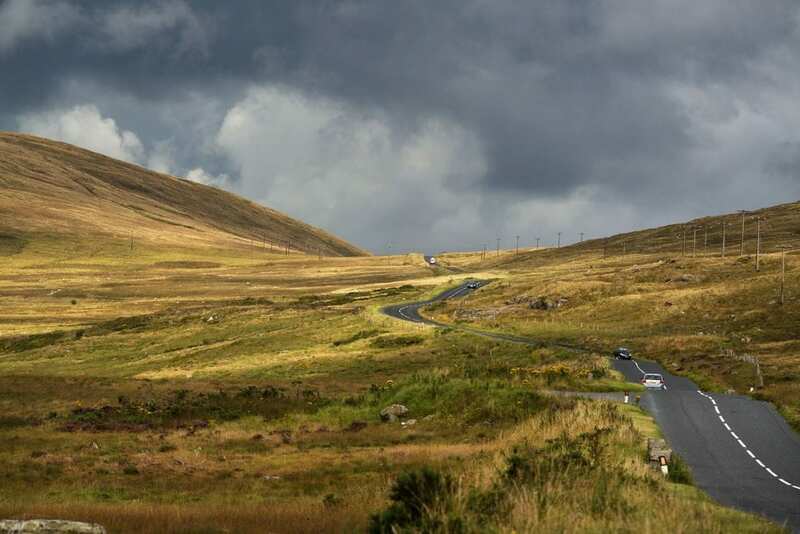 Home to Northern Ireland’s highest peak, the area is a great option for walkers and nature lovers. Its wonderful trails take you through woodland passed rivers and lakes, giving you plenty of places to stop off and post photos as you go. At just over an hour from Belfast, the area makes a fantastic day trip away from the capital and a chance to explore Northern Ireland’s natural beauty. Slieve Donnard’s summit stands at 852 m (2,796 ft) with Instagram-worthy views towards England and Scotland. An impressive and atmospheric tunnel of twisted and intertwined beech trees located near Ballymoney in County Antrim – just a short drive from The Giants Causeway! 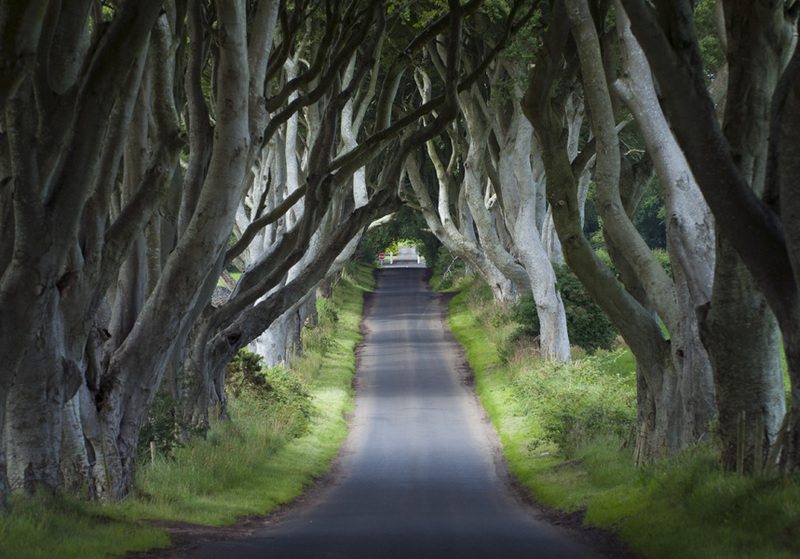 While spooky, strange, and otherworldly in appearance, the Dark Hedges was not a lucky coincidence. Planted by a family in the 18th century, the intentions of the Stuarts was to create a grand approach to welcome visitors to their county home. Today the now iconic road has been made world famous, by the Game of Thrones, and due to its supernatural aura, it is said to be one of the most photographed wonders of Ireland.